Join Maria for a 3 hour workshop and leave with tips, tricks, lessons, and inspiration for your early childhood classes. In this workshop we will explore warm-ups, structure and management, and props! Please bring a notebook to take notes! 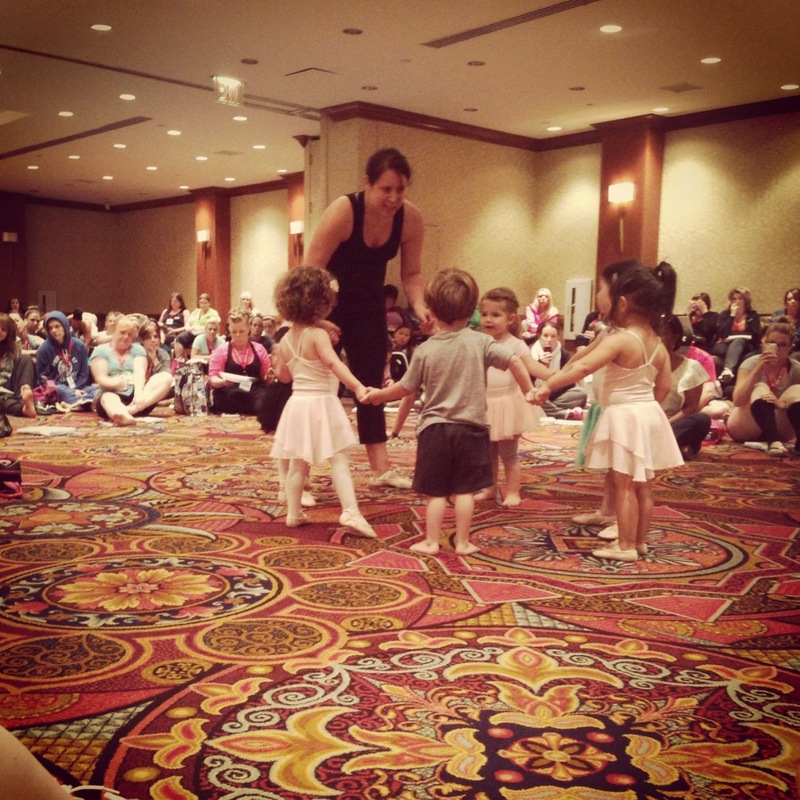 Workshops for Early Childhood Dance and Movement Teachers! Contact Maria for more information about hosting one in your school! Interested in hosting a workshop? You'll be redirected to Paypal to complete your registration.